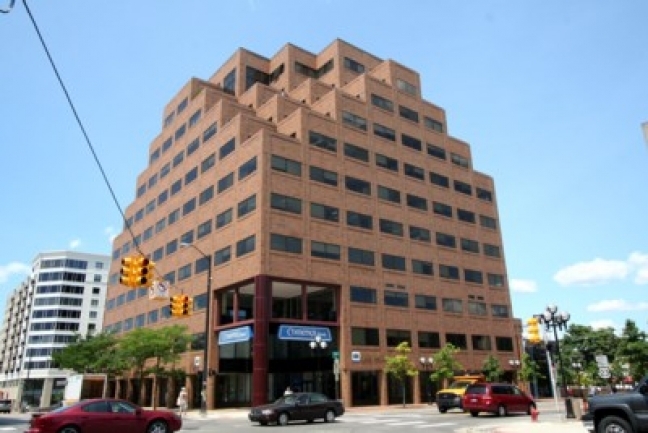 This exclusive downtown Ann Arbor condo building currently has no units available for sale. There have been 4 sales in the past 5 years at One North Main. Values have continued to rise at One North Main. The unit sold in 2015 had an average price per square foot of $523.00 and the unit sold this year had an A$SF of $541.00, up 3.5%. This is a better indicator of value since the unit vary in size. To learn more about downtown Ann Arbor condo values, contact us at The Bouma Group, Realtors at 734-761-3060 or email info@bouma.com. 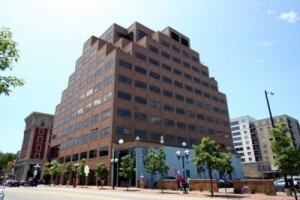 See amenities, photos, new listings, statistics and more for One North Main here! 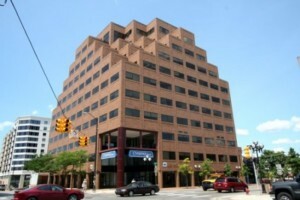 One North Main Condos, Downtown Ann Arbor are situated right in the heart of the vibrant downtown area. These exclusive condominiums offer a prime location, luxurious units, secure underground parking, and amazing views. There are currently 0 units for sale and so far this year, 1 unit has sold. $462,500. 1626 square feet with 2 bedrooms and 2 baths.